The letters O.T.O. stand for Ordo Templi Orientis—the Order of Oriental Templars, or Order of the Temple of the East. The O.T.O. is dedicated to security the Liberty of the Individual, and his or her advancement in Light, Wisdom, Understanding, Knowledge, and Power. This is accomplished through Beauty, Courage, and Wit, on the Foundation of Universal Brotherhood. The O.T.O.is in sympathy with the traditional ideals of Freemasonry, and was the first of the Old Æon orders to accept The Book of the Law. Many aspirants to the Great Work have a genuine need for information, guidance, fellowship, or the opportunity to assist their fellow aspirants and serve humanity. Such aspirants will find welcome in O.T.O. The structure of the O.T.O., like that of Freemasonry and the ancient mystery school, is based on a graded series of initiations, or Degrees. In these Degrees, the O.T.O. seeks to instruct the individual by allegory and symbol in the profound mysteries of Existence, and thereby to assist each to discover his or her own true Nature. Every man and woman of full age, free, and of good report, has an indefeasible right to the introductory Degrees of O.T.O. The O.T.O. also includes the Gnostic Catholic Church (Ecclesia Gnostica Catholica), whose central public and private rite is “Liber XV,” the Gnostic Mass. The O.T.O. has active branches around the world, and issues numerous periodicals in many languages. In addition to the official O.T.O. instructions and the celebration of the Gnostic Mass, many national and regional O.T.O. Lodges, Oases and Camps offer classes and study programs to their members. For more information please e-mail the Secretary General, visit the official O.T.O. International website, or contact your nearest O.T.O. location. Magick Without Tears, Chapter XIII: System of the O.T.O. Pre-Crowley Pronunciamenti: Original translations into English of papers by Theodor Reuss and Carl Kellner. An Account of O.T.O. : By the Chevalier de Seingalt, now revised and rewritten in the Universal Cipher. And there is much more at the library in the Libri of Aleister Crowley section. 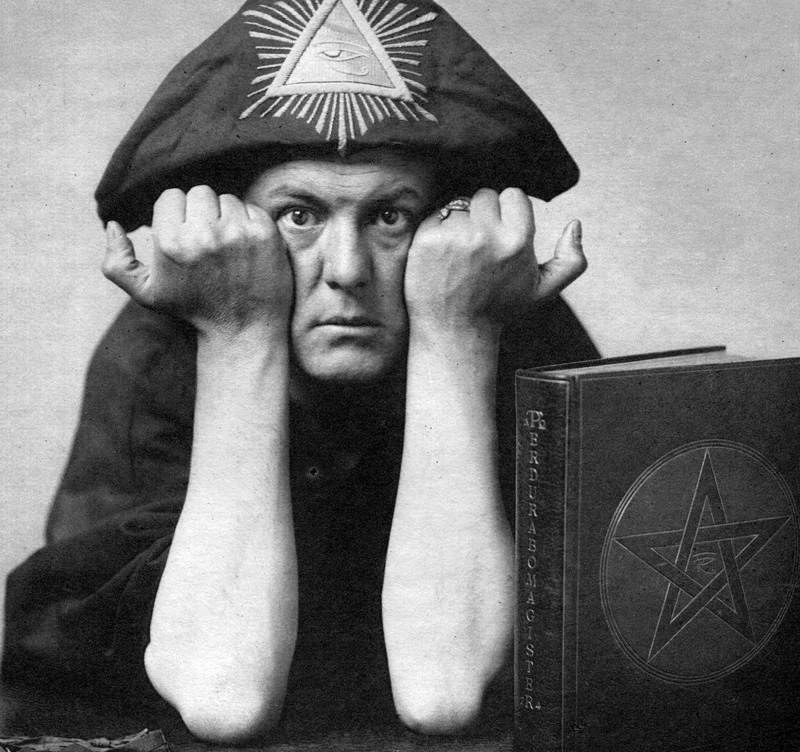 Ordo Templi Orientis is the owner of the Aleister Crowley literary estate and the owner of his copyrights. For an interesting history of the Aleister Crowley literary estate and copyrights, please read this essay. If you are seeking permission to use material from the Aleister Crowley literary estate, please contact O.T.O. 's Office of Rights & Permissions. 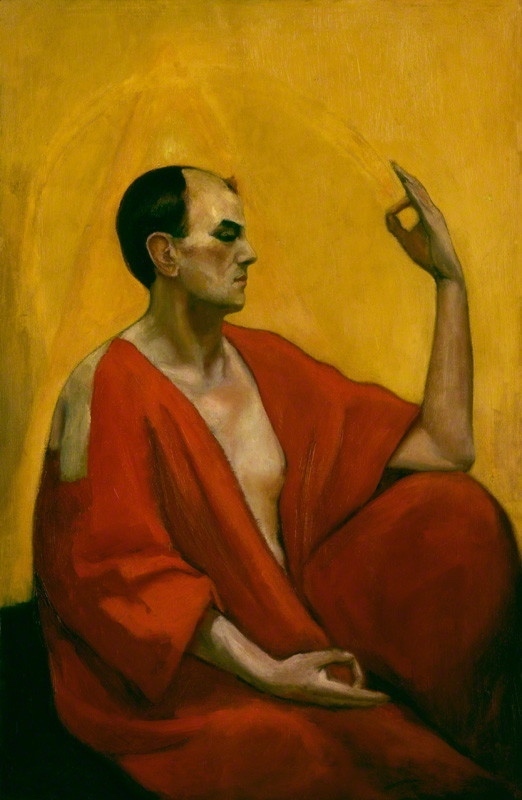 For the student and researcher, Hermetic Library offers the Libri of Aleister Crowley, which is the best and most comprehensive source for the digital presentation and preservation of the many books and works of Aleister Crowley available online. The Ecclesia Gnostica Catholica, or Gnostic Catholic Church, is the ecclesiastical arm of O.T.O. Its central activity is the celebration of Liber XV, The Gnostic Mass. An Analysis of the Gnostic Mass by Fr. V.I.T.R.I.O.L. & Sr. A.R.G.M. The Sovereign Sanctuary of the Gnosis consists of members who have reached the IX°. Their prime duty is to study and to practice the theurgy and thaumaturgy of the degree, consisting of the Supreme Secret of the Order. However, as a ruling body, they have the authority to: ratify and overturn the rulings of the Areopagus; act as representatives of the O.H.O. and National Grand Masters when need arises; fill the office of Revolutionary; vote within the Secret Areopagus; have some powers over the installation and removal of the O.H.O. and National Grand Masters. The Secret Areopagus of the Illuminati is a philosophical Governing Body composed of those who have reached the VIII°. It has the authority to reverse the decisions of the Grand Tribunal. The Grand Tribunal is composed of members of the degree of Grand Inquisitor Commander (a sub-degree of the VI°). Their primary duty is to hear and arbitrate disputes and complaints not resolved at the level of Chapters and Lodges. If your country is not listed, please e-mail the Secretary General for the nearest O.T.O. contact location. O.T.O. International Headquarters is not responsible for the content of these websites. Read about the initial meeting of Theodor Reuss and Aleister Crowley in Magick Without Tears, Chapter 25 and The Confessions of Aleister Crowley, Chapter 72. See if you can find the IX○ secret Reuss accused Crowley of publishing in the Book of Lies, or Liber 333.